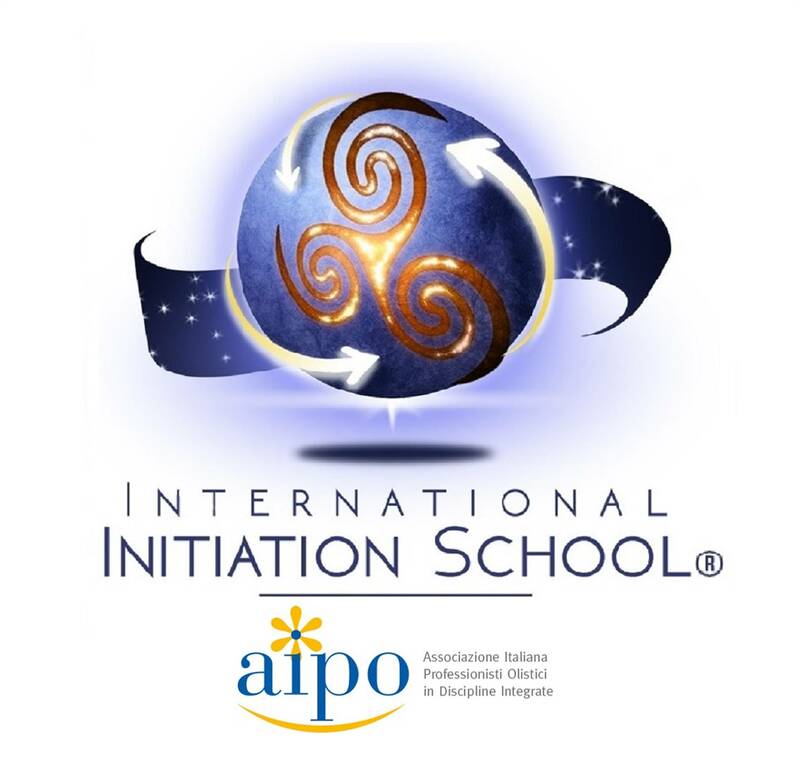 DETAILS OF THE COURSE: This course, organized and credited by the International Initiation School as part of the Soul Facilitator training, is open to all candidates who took part in the Kabbalah - part 1 course. The places on the course are limited; please book your place in advance by sending your deposit (unrefundable)​. RECOMMENDED RELATED COURSES: Hebrew Letters, The 72 Angels of the Kabbalah: Embodying the 4 Angels of Light. The attendance of these courses is recommended in order to obtain a more complete understanding of the subject. + BY CAR (10 min. ): At the exit of the freeway to Carpi (A22) enter highway B. Losi (SP413/SP468R) and indications to "Centro ". Go straight , pass three roundabouts and four traffic lights. Then take a right turn to Via Guastalla. Always continue forward until you come to Via Manzoni and turn right to Via Caduti del Lavoro. At the stop go straight in Via Fontana. You have arrived.